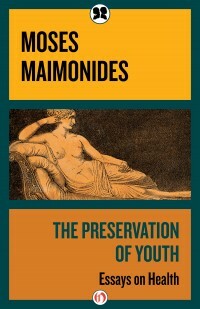 Maimonides (Moses ben Maimon 1138-1204) was born in Cordoba, Spain, but spent his most formative and productive years in Cairo, where he developed an enviable medical practice. He was appointed as the court physician to the Grand Vizier Al Qadi al Fadil, and thereafter to the Sultan Saladin. He continued to serve as the royal physician to the Sultan Saladin’s son. In addition to being an admirable physician, he was also an important philosopher. Through the environment provided by Arabic culture he had access to classical Greek philosophy and medical writings.